A baby’s growth is obstructed by malignant diseases that could cost a fortune for the treatment alone and, if left ignored, may lead to death. Consulting an infant doctor would be very essential to keep track of a baby’s grow. 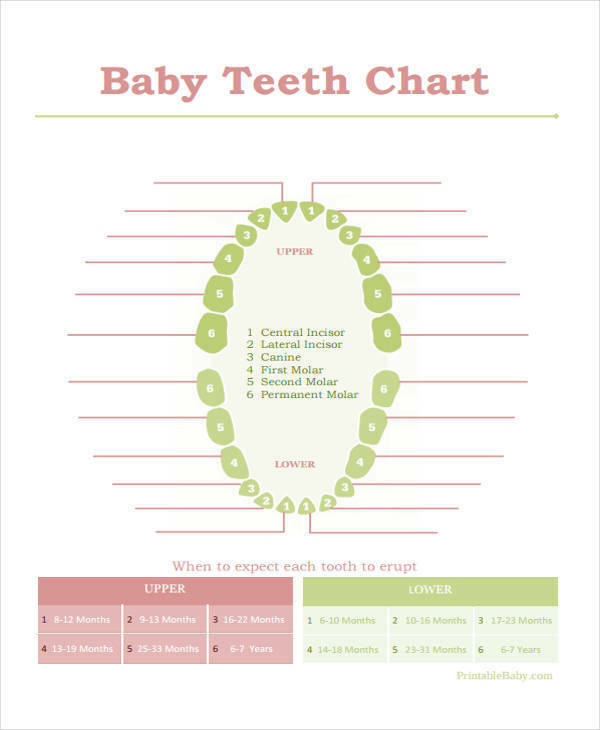 A bar chart, for one, would help parents know about the status of their baby’s health. Babies can be really sweet and all if treated nicely or if they are in their most peaceful sate, but there are also times where their loud cries alarm the parent, especially new parents, and they tend to fumble what to do to stop the baby from crying or knowing what the reason is behind such scene. 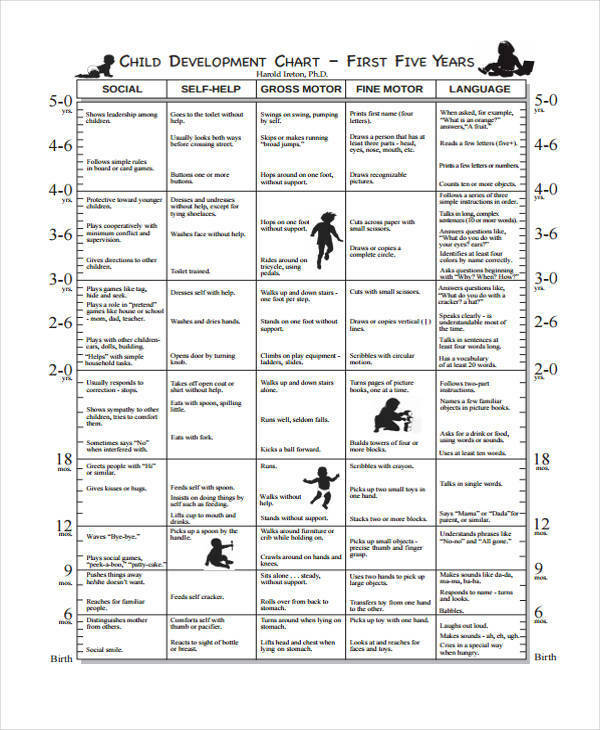 In a case like this, a flow chart can help parents determine what the problem is and, thus, know what steps are to be taken to resolve the issue. 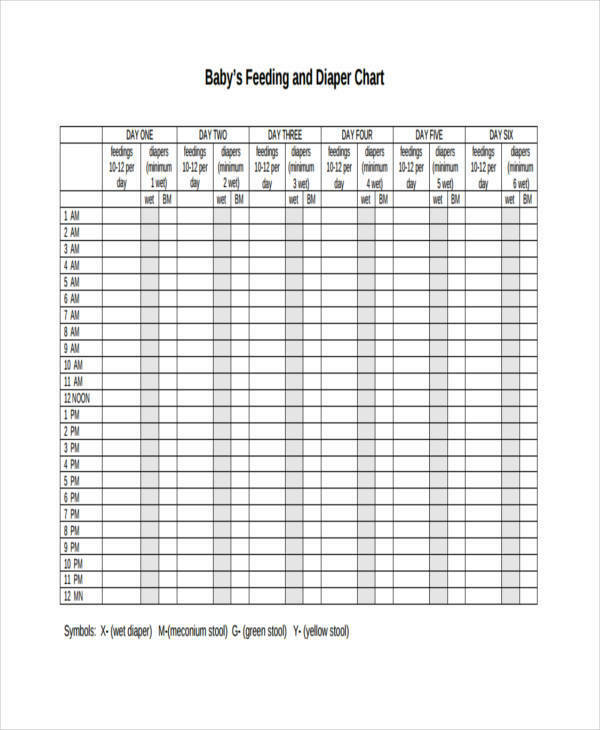 A feeding chart is one essential chart to keep to help parents know what needs be consumed depending on the age of a baby, and also if he or she is ready enough to digest such solid food. 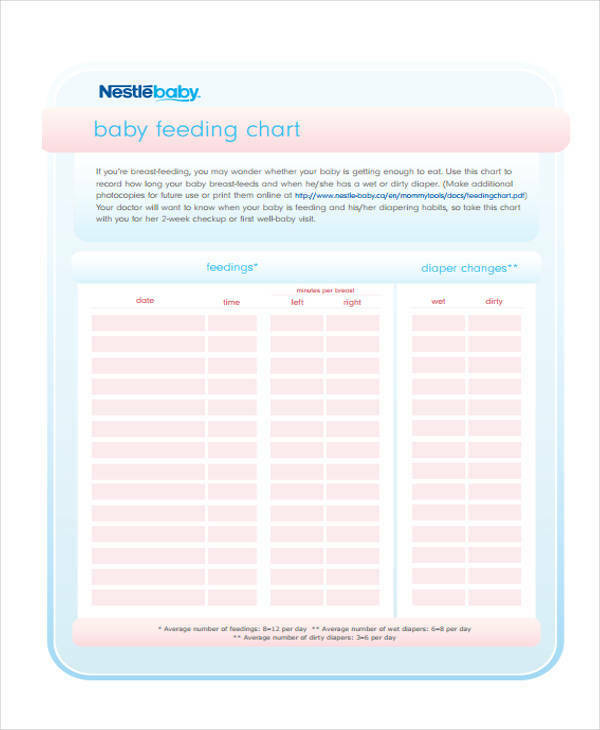 Unlike a baby growth chart that measures a baby’s height, weight, and circumference of head to determine if the baby is growing healthy, the feeding chart is a map that consists of tips in helping parents feed their babies, an age-by-age guide regarding what to feed your baby, and nutrients and recommended vitamins to be taken essential to a baby’s growth. 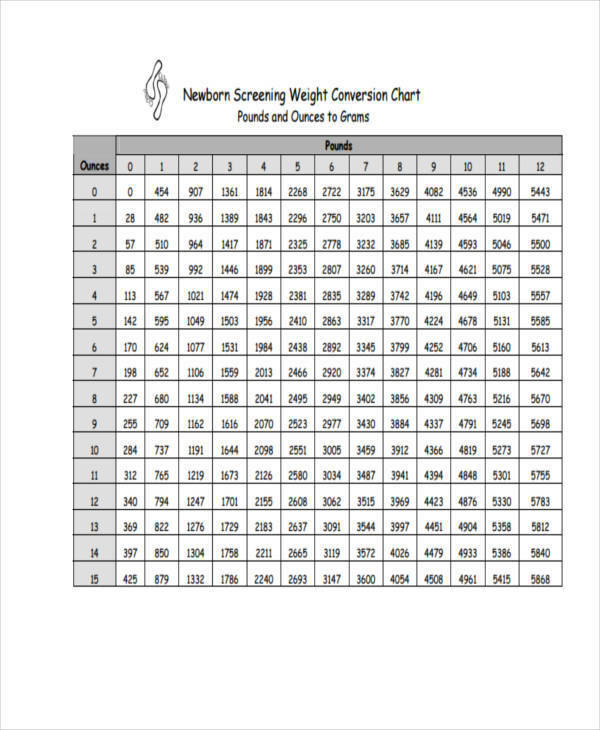 What Is Baby Percentile Chart? Parents may be confused if a pediatrician tells them that their baby falls in the 50th percentile and become dead worry for it is not a passing number for a grade in school subject. 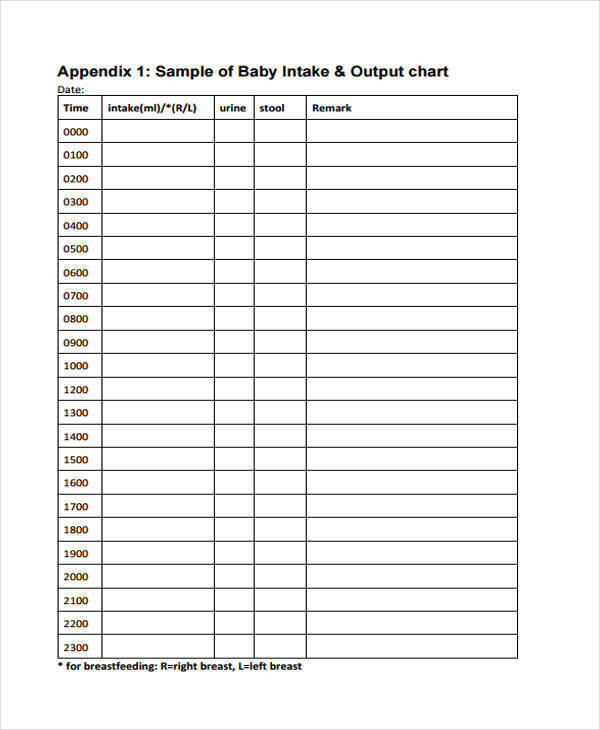 In comparison to grades in school, the baby percentile chart is entirely different in a way that this chart’s numbers does not determine that if a child belongs to a small number in percentile the child’s growth is seen unhealthy; in fact this suggests that a two-month-old child’s size, which can be tracked using printable baby size charts via online free charts, is similar to 50% of babies and the other 50% refers to babies who weigh more or maybe less. 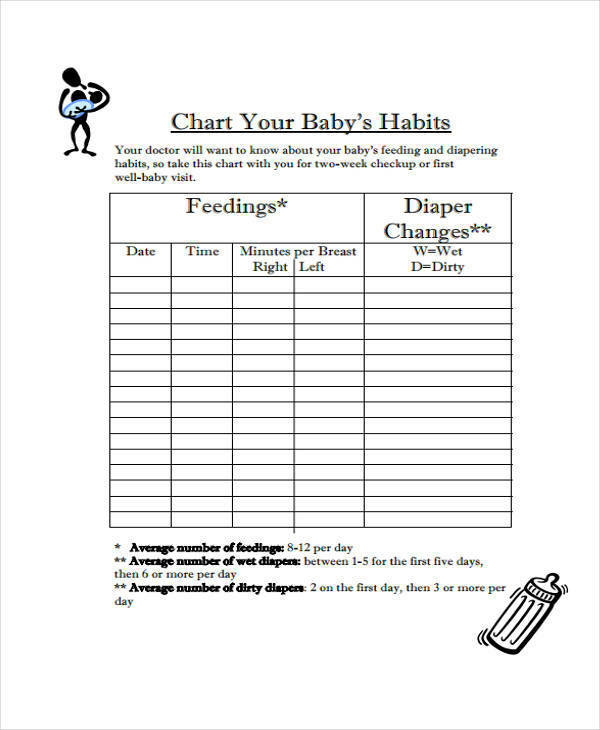 Observe – before putting something in a baby’s chart, it is necessary to observe a baby’s usual and unusual activities. Besides these activities, reactions to various circumstances and things are advised to be listed down for plotting purposes. Come up with a hypothesis – coming up with a hypothesis can be a real challenge because the way a baby reacts to a certain thing may greatly differ from other babies. A good flowchart consists of a variety of resolutions to a certain issue. 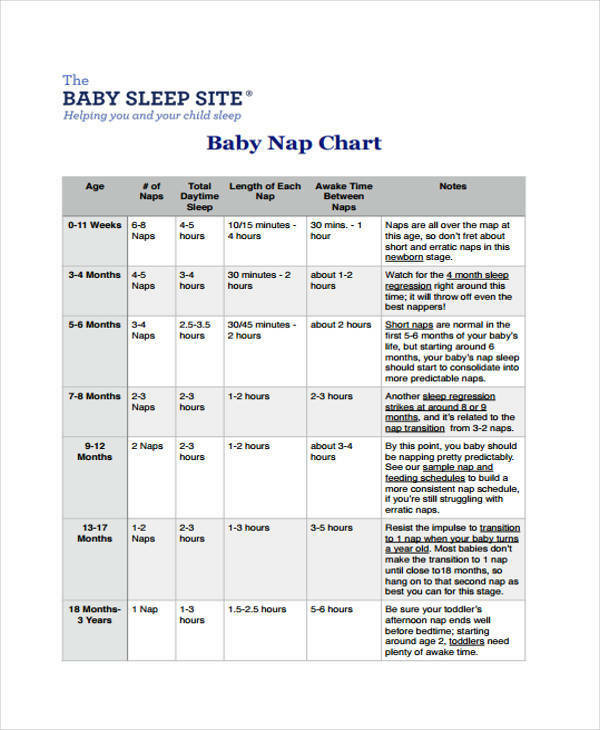 Research and advice from a licensed pediatrician would increase the effectiveness of the content of a flowchart. 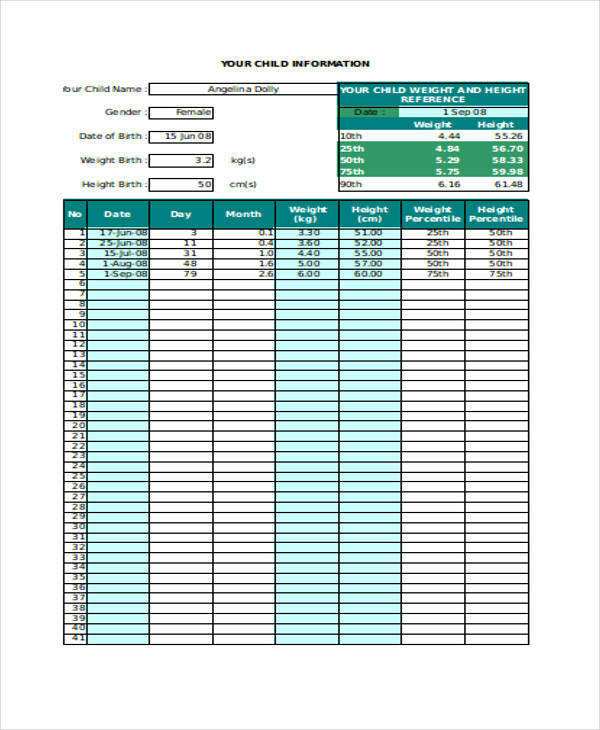 Conclude – after possible resolutions are made from research, assumptions, and advice from pediatricians, tests should be carried out to determine which is most effective and should be printed in a flowchart.